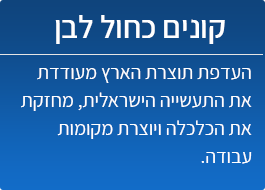 Senso-Optics Ltd. is a privately owned, State-of-the-art Electro-Optical Hi-Tec company, founded in Israel since 2004. 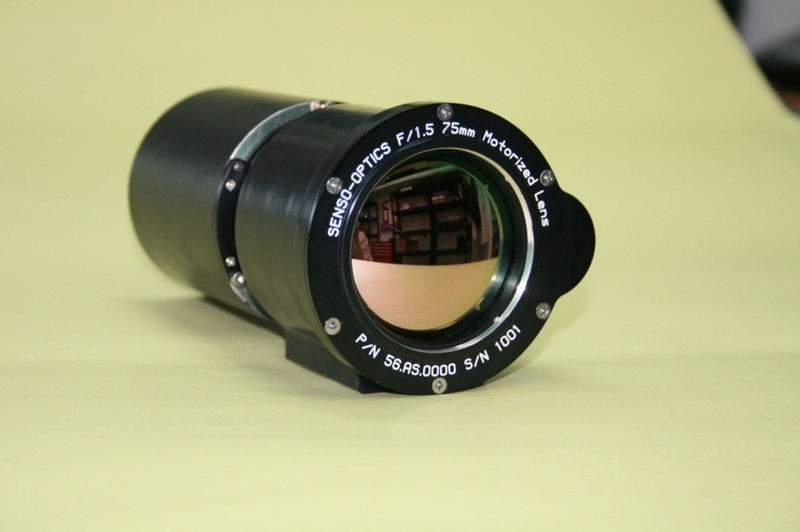 Senso-Optics has solid track records in uncooled LWIR thermal Imaging technology. 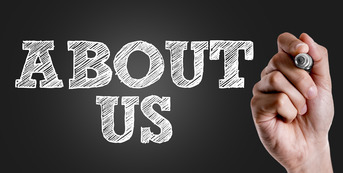 Senso-Optics develop, manufacture and deliver advance Electro-Optical IP Products and Systems for customers around the world for Day/Night/All-weather 24/7 vision in the Defense, HLS, Commercial Aviation and Automotive markets. 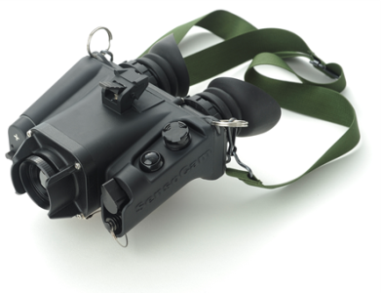 Senso-Optics has recently moved strategically toward the Security markets. 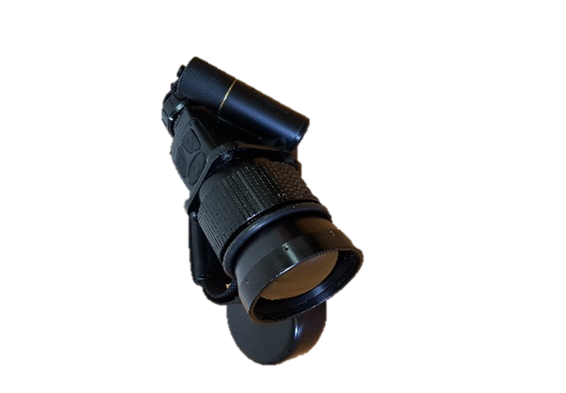 With its outstanding line of products, Senso-Optics intentions are to become one of the key players in the Security market segments which need Real-Time Intelligent Security Thermal Imaging solutions. Senso-Optics’ new miniature Intelligent Security Thermal imaging Cameras enable smart machine-vision analytics within the camera, with highest performance in lower size, weight, power (SWAP) and in affordable prices. These cameras also offer optional day camera fused image with the thermal image. Senso-Optics' unique state-of-the-art Security cameras, based on its COC thermal ASIC Chip, represent a breakthrough technology and it is an essential step forward to thermal sensors evolution in order to get lower price tag and higher performance.